The owners of the WWII SS officer’s diary have revealed five heavily redacted excerpts which shed light on some of the hiding places where tonnes of looted treasures are thought to be hidden. Details of five locations contained in an old WWII diary claiming to hold the secret to 11 places where Nazi troops buried hordes of looted treasure have been revealed. 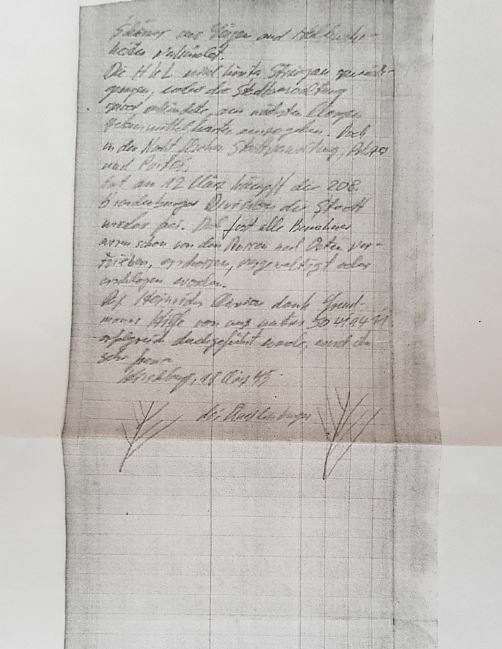 According to the diary which is believed to have been written by a Waffen SS officer in the closing stages of the war, an astonishing quantity of gold, art, valuables and religious artefacts were stashed away in safe hiding places to avoid them falling into the hands of the advancing Red Army. The officer who has been named as Michaelis was the link between senior SS officers and local aristocrats who wanted help to protect their property from the Soviets. Now the owners of the diary have revealed five heavily redacted excerpts which shed light on some of the hiding places. The diary owners add that this cache contains 47 paintings by Rembrandt, Raphael, Caravaggio, Rubens, Cezanne, Bosch and others from the collections of Jewish families in France, including the Wildsteins, Rothschilds, Levys and Rosenbergs. Local journalist, treasure hunter and author of a string of books about Silesian mysteries Joanna Lamparska told TFN: “Some features of the location I visited coincide with the description from the diary; however, that doesn’t necessarily have to mean a lot. I remain sceptical about the whole affair. “Those interested in the story can be divided into two groups, those who mock it in disbelief, and those who believe every word regardless of anything. I propose a cold analysis, especially as I have had the opportunity to read almost the entire journal. “I say ‘almost’ because the case has as many twists and turns as the Golden Train story,” Lamparska added referring to 2015 when the world’s attention turned to Książ Castle in Wałbrzych as treasure hunters believed they were close to discovering a Nazi train full of gold, art and other valuables. The diary belongs to a mysterious religious organisation in the small German town of Quedlinburg, in lower Saxony, a place associated with Nazi cult worship in the 1930s and 1940s due to its links with the first German king Henry the Fowler in the 10th century. About ten years ago, the diary was made available to a foundation in Poland named Schlesische Brücke (Silesian Bridge) as a gesture of atonement for Poland’s suffering at the hands of Germany during World War Two. 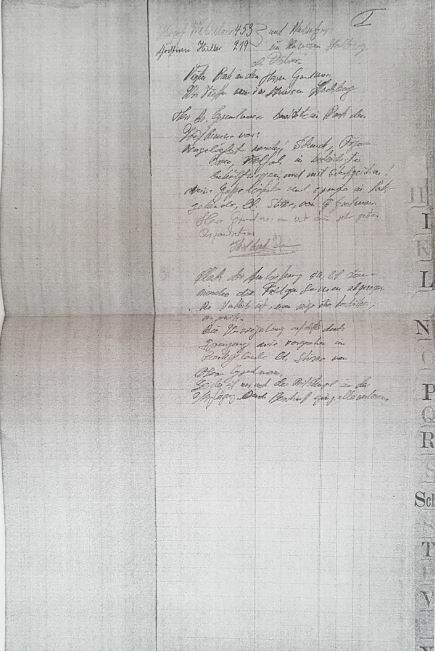 The foundation passed details of the diary’s contents to the Polish government hoping to cooperate with it in extracting the treasure from the hiding places, even promising to fund the work. Frustrated by the lack of response from the Polish authorities, the foundation has now released sensational details of five of the eleven sites. Roman Furmaniak, who represents Silesian Bridge, told TFN: “We want to cooperate with the Polish government to extract the contents of these hiding places and return the property to its rightful owners. SS chief Himmler in the small town of Quedlinburg in1938. 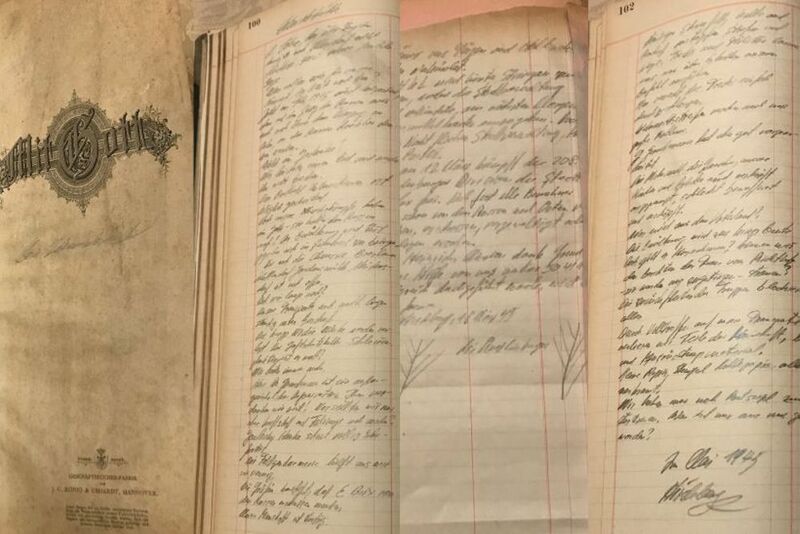 The diary belonged to a mysterious religious organisation in the town which was associated with Nazi cult worship in the 1930s and 1940s due to its links with the first German king Henry the Fowler in the 10th century. Himmler was fascinated by the old king and believed that he was in fact his reincarnation. One of the main mysteries is the identity and history of the secretive organisation in Quedlinburg that has provided the diary to the foundation in Poland. Furmaniak from the foundation says that the group is a Christian organisation that can trace its history back to the time of the first German king Henry the Fowler in the early 10th century. SS chief Heinrich Himmler was fascinated by the old king and believed that he was in fact his reincarnation. 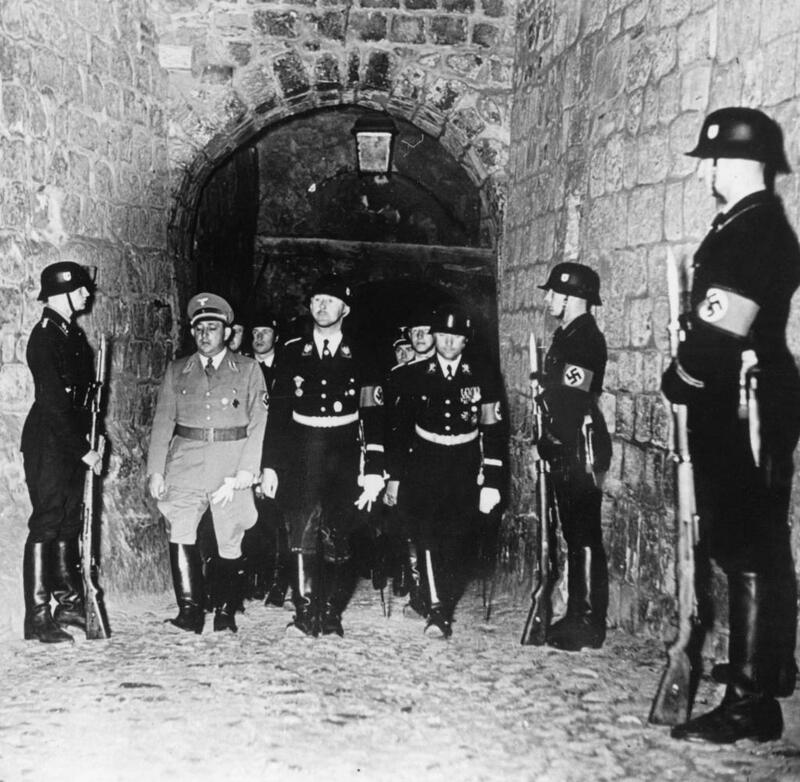 The Nazis used Henry’s legacy to legitimise their own power, and they held ritual ceremonies at the site of his tomb in Quedlinburg monastery on the anniversary of his death. 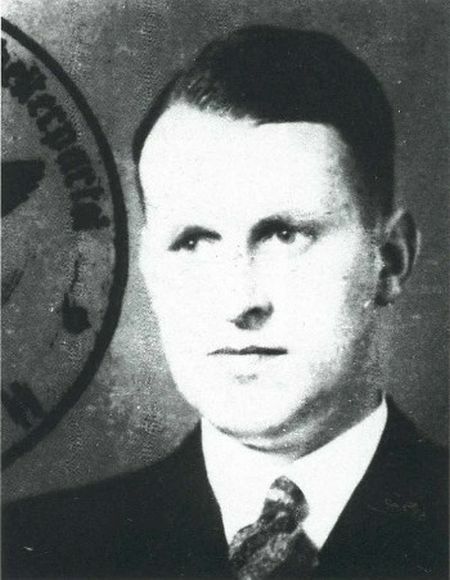 SS monster General Hans Kammler was a member of the Quedlinburg group and led work on the design of gas chambers and crematoria used in death camps. He was also responsible for the destruction of the Warsaw Ghetto after the crushing of the Ghetto Uprising. Dariusz Dwiewiatek, head of the Silesian Bridge foundation, and also a member of the Quedlinburg group, stated recently in the Polish media that former Nazis and their descendants have been members of the group. He also revealed that these former Nazis include war criminals. One of these was SS General Hans Kammler, who led work on the design of gas chambers and crematoria used in death camps, headed a unit that designed and constructed concentration and death camps, led the construction of secret weapons projects and was also responsible for the destruction of the Warsaw Ghetto after the crushing of the Ghetto Uprising. Furmaniak suggested that his German partners in Quedlingburg could reveal many more interesting facts from the period at the end of the war. “There are many fascinating stories, particularly concerning Kammler and the activities of the Waffen SS, not about gold but about weaponry. “However, our German partners want to deal with the issue of the valuables first, but to do that there must be dialogue with the Polish authorities and that dialogue doesn’t exist at the moment,” he lamented. The foundation has promised to reveal further sections of the diary, including more details of one of the locations. The Polish ministry of culture, meanwhile, say that they are aware of the existence of the diary and are dealing with the matter internally.